Visitors at Newport Aquarium can experience a brand new underwater world at “Freshwater Falls,” the aquarium’s newest exhibit. It showcases species that live in environments beneath waterfalls and at cross sections of cascading steams. 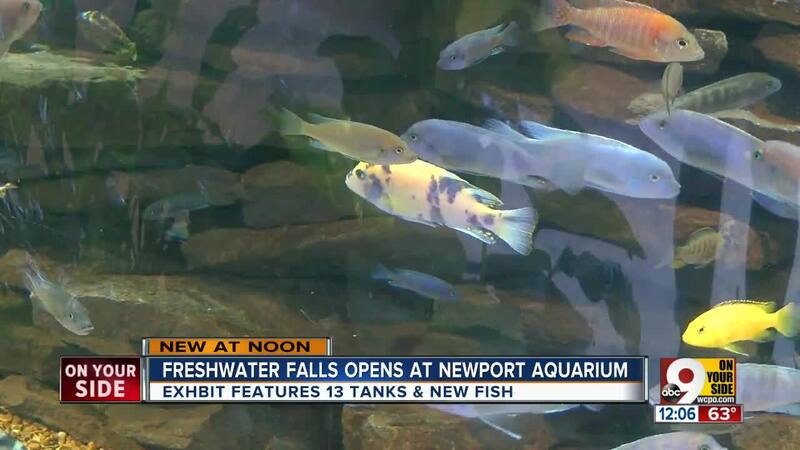 NEWPORT, Ky. — Visitors at Newport Aquarium can experience a brand new underwater world at “Freshwater Falls,” the aquarium’s newest exhibit. It showcases species that live in environments beneath waterfalls and at cross sections of cascading steams. 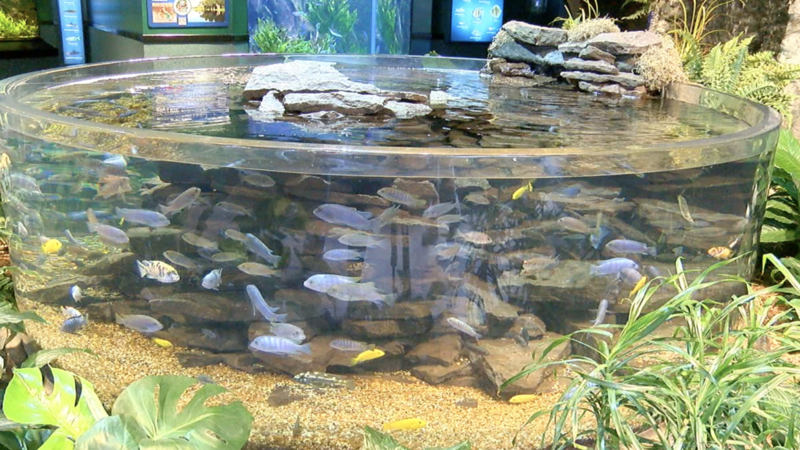 “Freshwater Falls” features 13 tanks with plants and animals including fish found in Kentucky such as bass, black crappie and perch. Three animals in the exhibit have never been seen before at Newport Aquarium, Guevara said, including the West African lungfish. “They have a rudimentary lung and they will actually gulp air from the surface and they can hibernate in periods of drought,” she said. 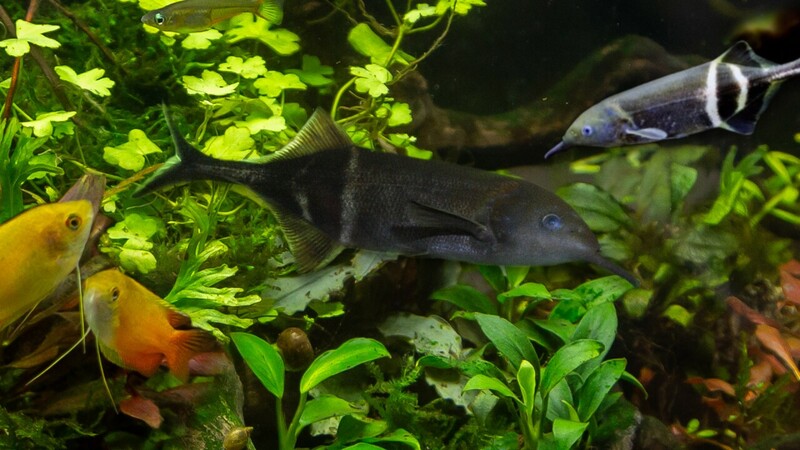 Guests will be introduced to the elephantnose fish for the first time as well. 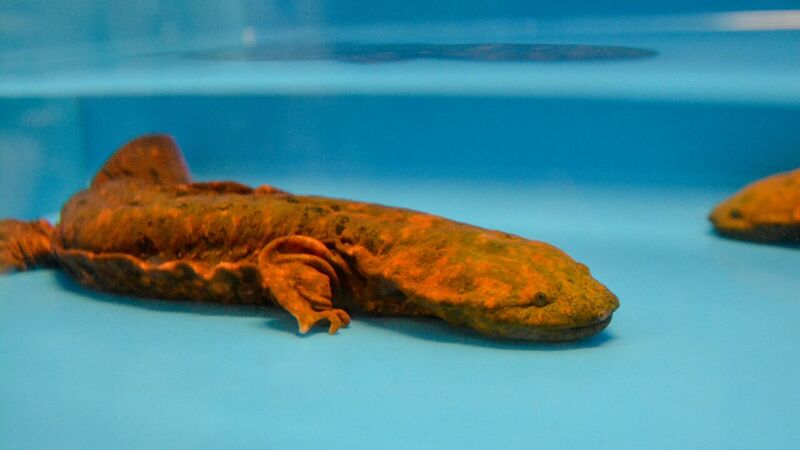 The hellbender — a salamander also known as a “snot otter” — is another new animal at the aquarium thanks to “Freshwater Falls.” The eastern hellbender is found locally in Kentucky. The opening of “Freshwater Falls” is one part of the aquarium’s 20th anniversary. The opening of the “Jim Henson's Splash and Bubbles Reeftown Adventure” kicked off the milestone year in January. “Freshwater Falls” is open now. Purchase a pass or tickets to the Newport Aquarium by clicking here.